As the weather gets better, an increasing number of people choose the seafront as a place to walk their four legged friends. 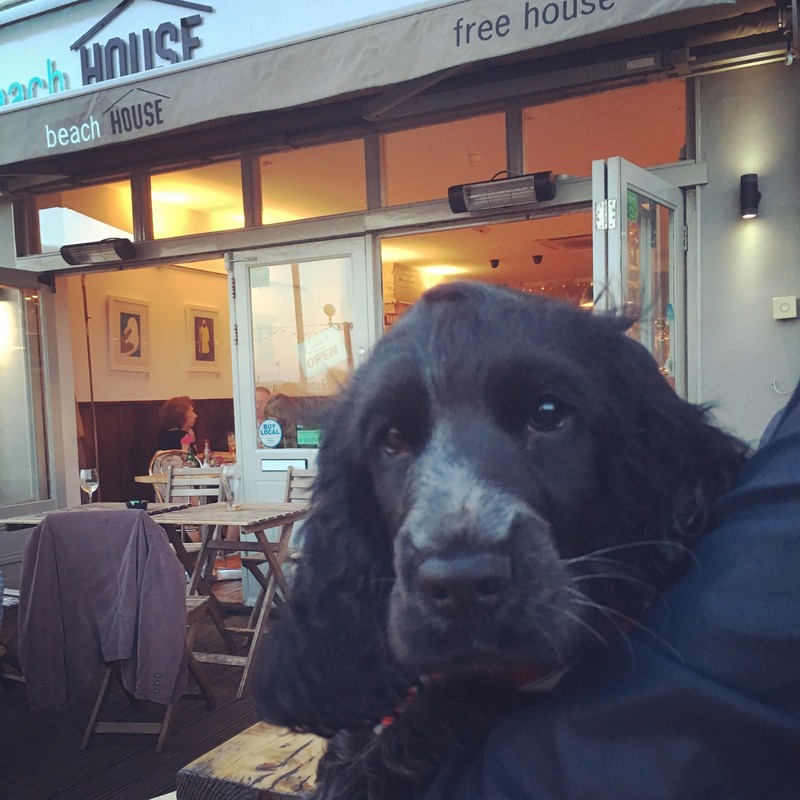 The good news is, we’ve got the perfect dog friendly bar in Worthing in which to enjoy a cold drink afterwards; The Beach House! There’s not many bars around that welcome dogs like we do. 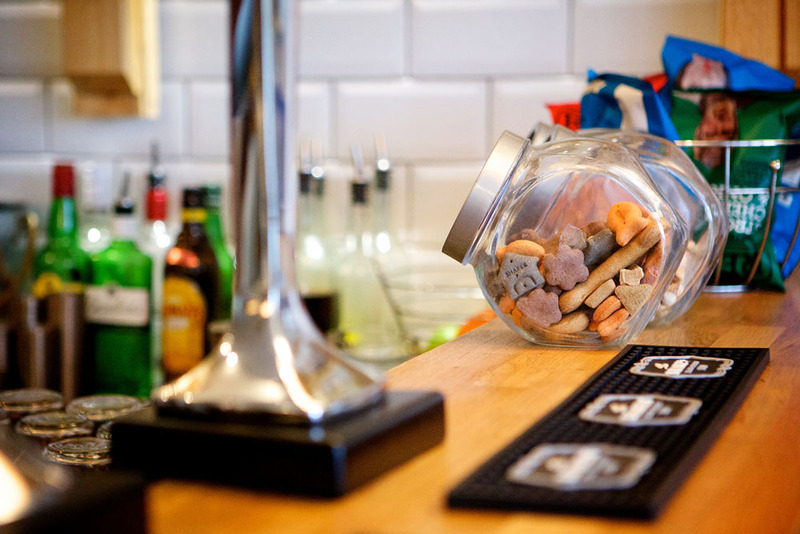 We even keep a jar of tasty treats for any pups that come through our doors, big or small! We realise that bringing the dog is often more convenient for everyone – and where’s the fun for them in staying at home while you enjoy the sunshine? We’re always pleased to see a waggy tail, and it’s often almost impossible for our staff to resist coming to say hello!